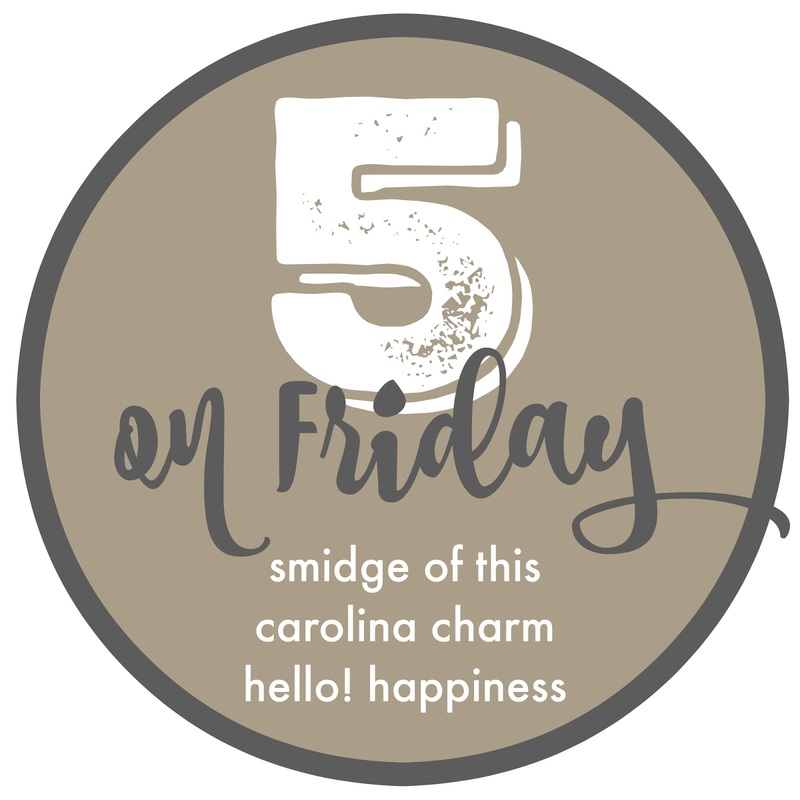 SMIDGE OF THIS: Five on a JUNE Friday! I can't believe we will be meeting this little man soon. I can't believe we are going to be parents to a little boy. I can't believe we are going to have three children. I can't believe we don't have a name yet! We had the nursery painted by our fave painter yesterday and he did a beautiful job with paint I already owned, Tradewind by Sherwin Williams which is in our guestroom. It's a beautiful, light, serene blue. Now I just have to get a new rug and some items hung on the walls! Thanks to everyone who checked in about Charlotte's eye check-up this week. Last month was her strabismus surgery (to correct crossing eyes) and this week's appointment did show that crossing is still prominent enough to merit another month of alternate eye-patching for an hour a day to see if we can correct that issue without needing a repeat eye surgery. This girl is just such a trooper and it broke my heart Tuesday when I patched her (after two months of no patches) and she just cried and cried and cried. Luckily, we had a turning point yesterday and she tolerated it for an hour while we played outside and did sidewalk chalk. I love that girl so much and just want to hit that easy button for her! Would you like to see this as a stand-alone Instagram account, or should I just take a weekend to post a few items on my Smidge Of This page, and then delete all items after the weekend is over? The Nordstrom sale wraps up in two days, did you score anything fab? I love that they carry some of the Lilly items that I love. This little duo of trinket trays is $20 with free shipping, how perfect to have on hand for a hostess gift, a girlfriend's birthday present, or a Secret Santa swap?! Lastly, I've got $20 in Supercash at Old Navy as of tomorrow and it's already burning a hole in my pocket. 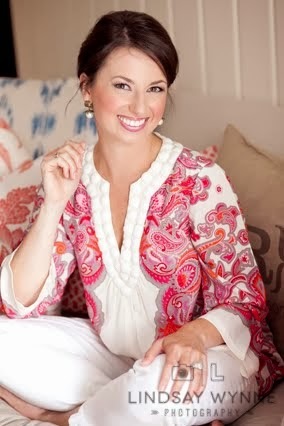 I have this swing dress already in black (and the long-sleeve version in a dark teal) and love it ... great for summer days and even for fall with leggings underneath. But this stripe is my next purchase and I think it will be so cute with a fun long necklace from my sister! I am SO glad I'm not the only one struggling with holding on to that super cash! ha! i cannot believe it's baby month for you!!!! sending prayers your way!!! 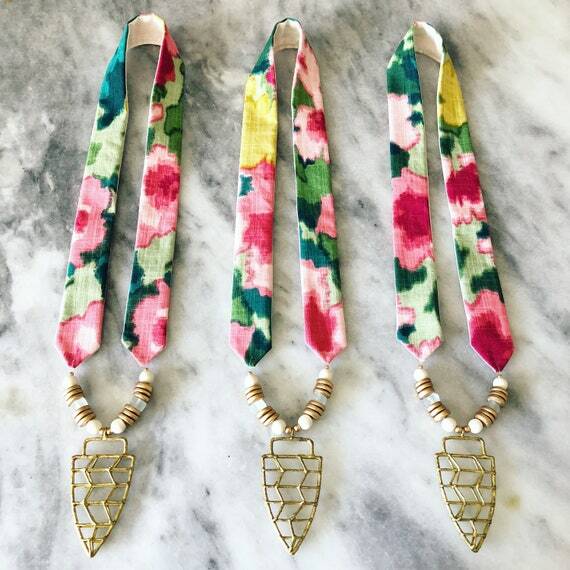 Loving those fabric necklaces!! Yay for June and meeting your son so soon! Thank you so much for the Lilly trinket recommendation! I just ordered two as gifts; they are so pretty! I would LOVE to see what sweet outfits you have to sell from your girls! My Charlotte is almost 17 months and in a solid 12-18 months size-wise. I'm up for whichever option is easiest for YOU! I looove that paint color -- it's perfect! I'm thinking of your sweet littlest girl and hoping the patching does the trick. What an exciting month this will be for you all! Definitely would be interested if you end of selling some of the baby girl clothes! My daughter has the same issue with both her eyes (she's 4). Her's didn't start until she was 3 and a half. She's been wearing glasses since September and we are hoping the glasses will correct her eyes crossing and she won't need surgery in the future, but we may be waiting years until we know if it works. 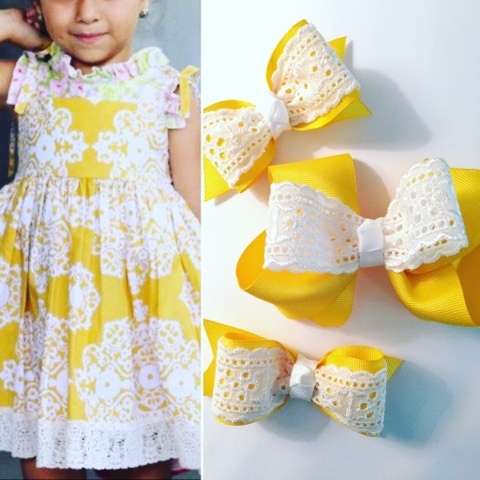 It's so awful to want to make something easier for your little one and you know you can't!